The Polish Jinx: Mariah Carey's New OPI Collection & Liquid Sand Polishes - Swatched! 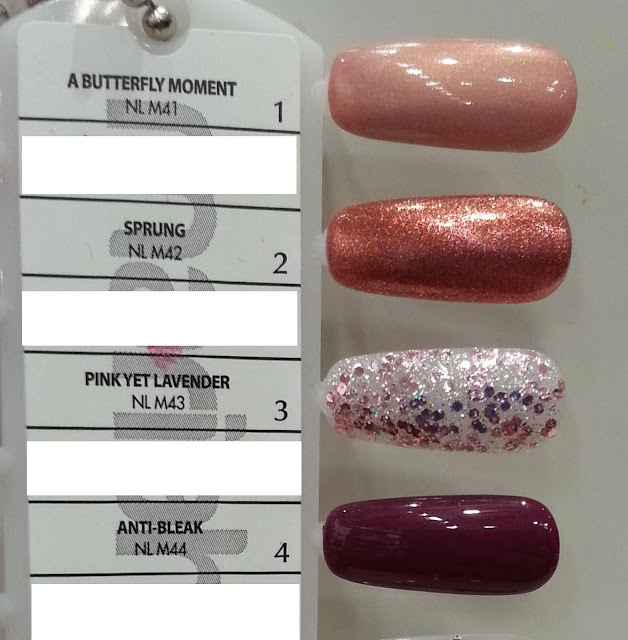 Mariah Carey's New OPI Collection & Liquid Sand Polishes - Swatched! So I am sure that you are all sick and tired of seeing the liquid sand polishes by now. 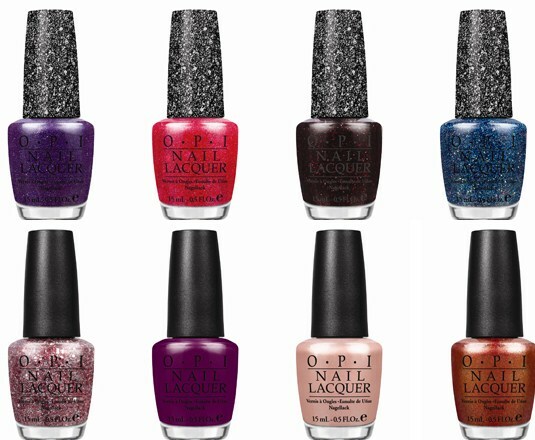 While I am not a big OPI fan, But they really are one of the most forward thinking and style leading forces in the nail industry. Think about the crackles, the spotted, the suedes... it goes on and on. They usually manage to be the first. 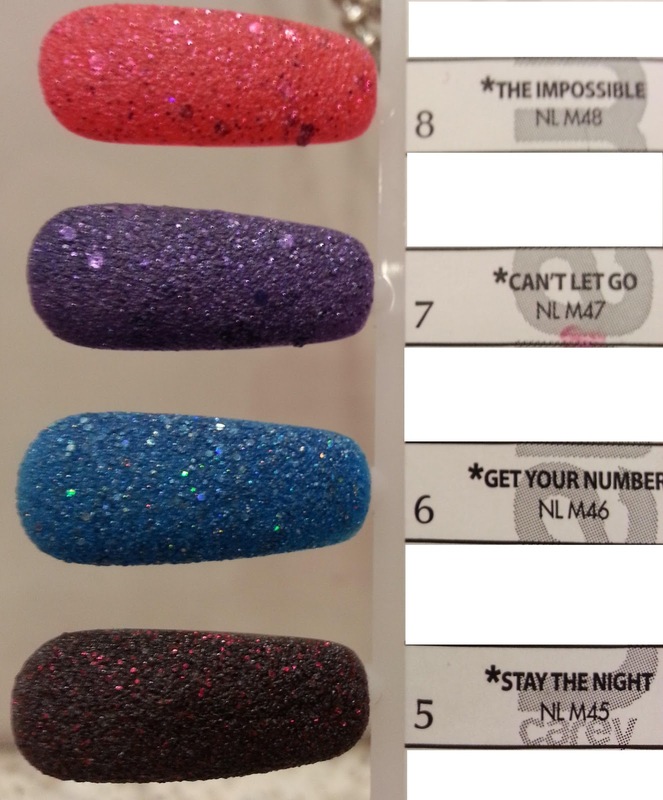 I must say as much as I dislike OPI (formula just does not work on my nails) Cant Let Go and Get Your Number are now a part of my stash (or on the way to my stash). 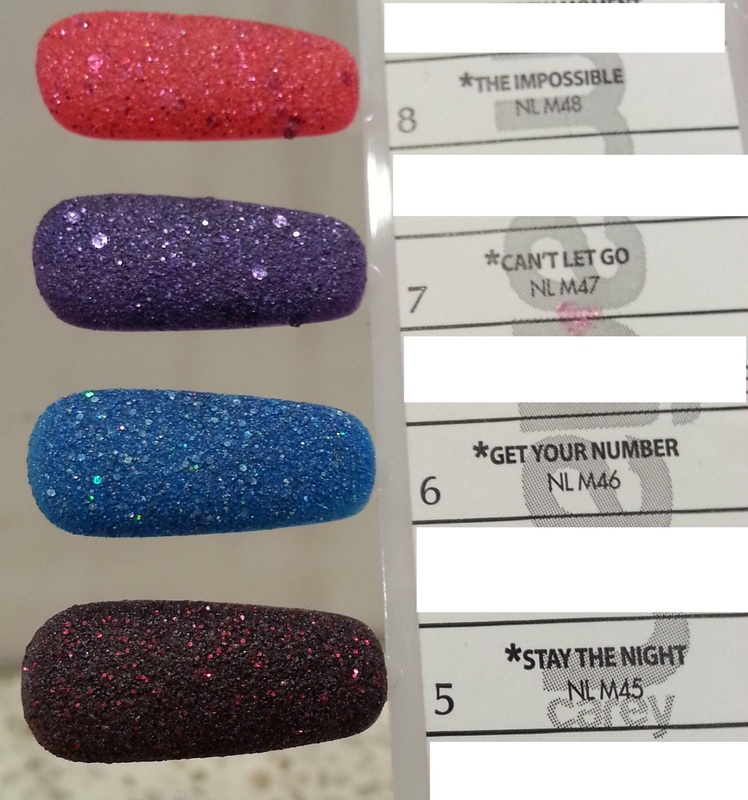 But until then, here are some swatches of the entire collection. I tried as well as I could to get as accurate colour as possible in these photos. They're actually very nice!! :D The two colours you're getting, are they the ones I wanted as well? Where did the swatches come from? I like 1,2,3,5,6,7. When shopping on Friday with Jolene and Bob we stumbled across the display. While we are getting them from a cheaper beauty supply I HAD to stop and take photos of them! Yup! We want the exact same ones! I am so getting some.of these!! 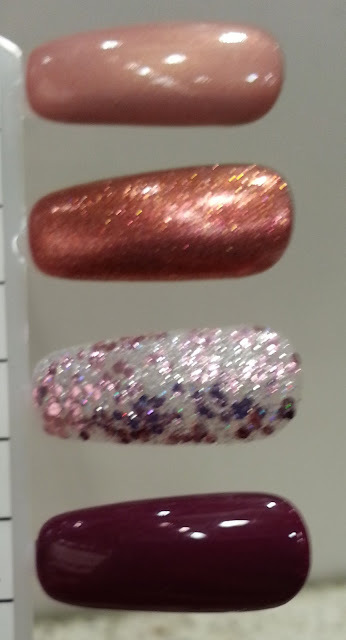 I love the liquid sand polishes...Anti-Bleak looks pretty, too!